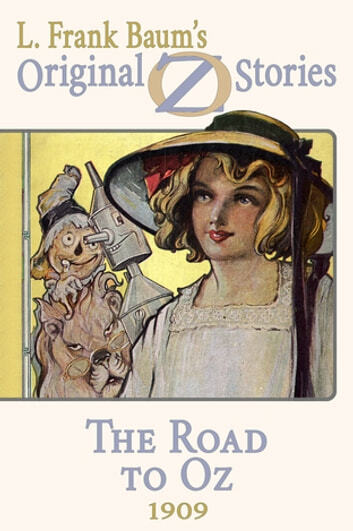 Lyman Frank Baum penned fourteen novels in his famous Oz chronology. The fifth, The Road to Oz, was published in 1909 and introduced readers to the Shaggy Man, Button Bright, and Polychrome the Rainbow's Daughter. This volume of Original Oz Stories is formatted not only for ease of reading, but to emulate the textual structure of that original publication.